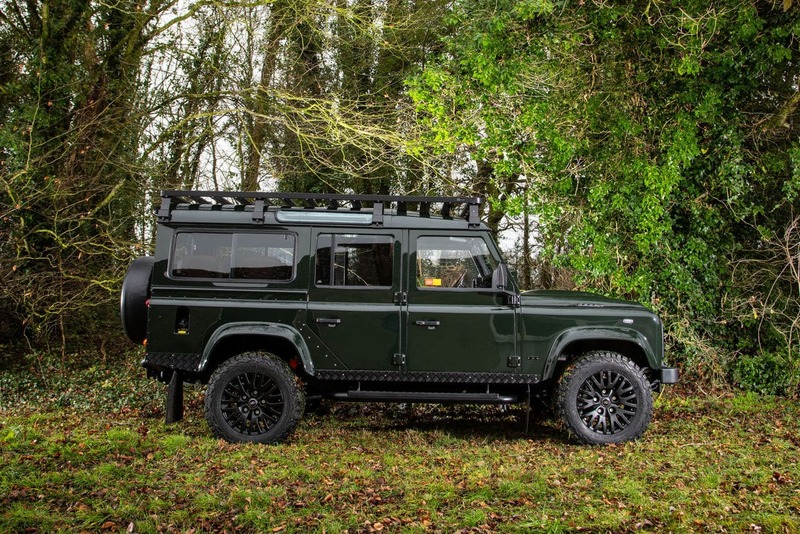 Ask about an iconic British SUV that’s built to tackle off-road territory and other challenging paths and the Land Rover name always comes up. 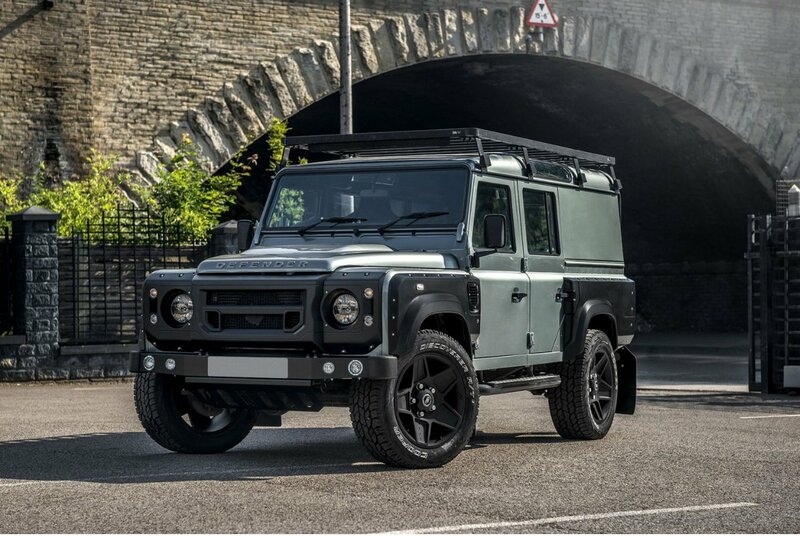 It’s no secret that this rugged 4×4 is a regular crowd-pleaser and even its older models still fetch a good price at auctions. 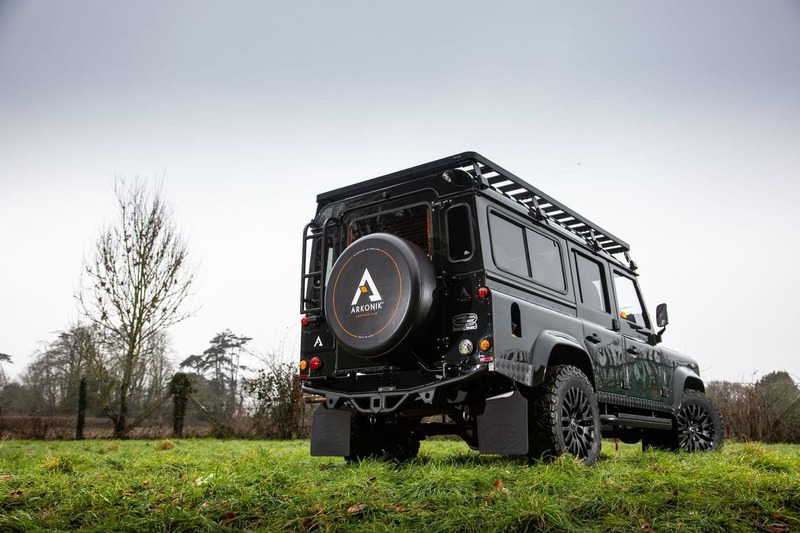 Enthusiasts just love to customize this powerful machine and the Arkonik Raven D110 is one such example. 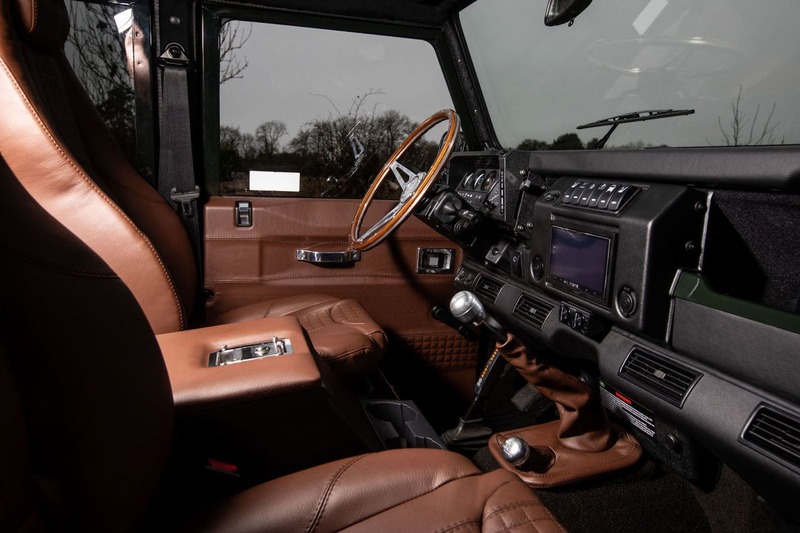 With a starting price of $150,000, you can have the shop build one exactly to your specifications. Now that we’ve given you the details, let’s shift our attention back to this completed project that’s shipping to Ohio, USA. 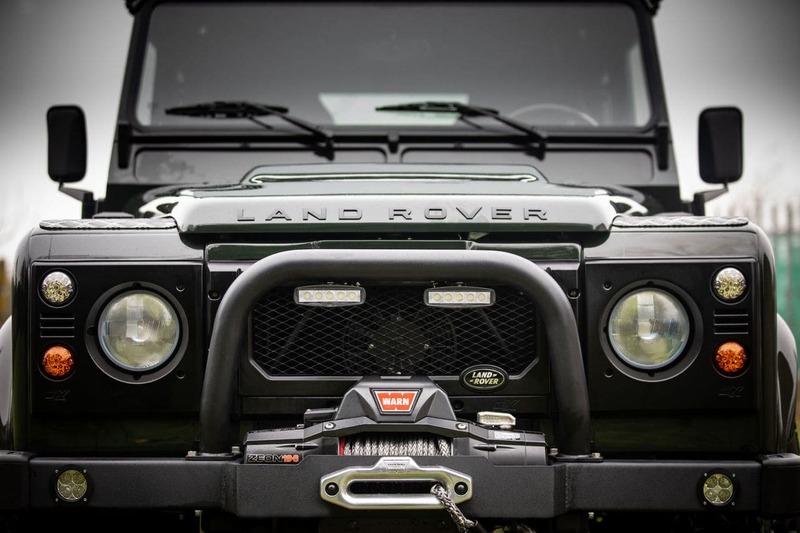 Starting with the most important component, the Raven D110 runs on a 3.5-liter V8 gasoline engine. The body flaunts a striking Fungus Green coat that looks perfect for any journey outdoors. 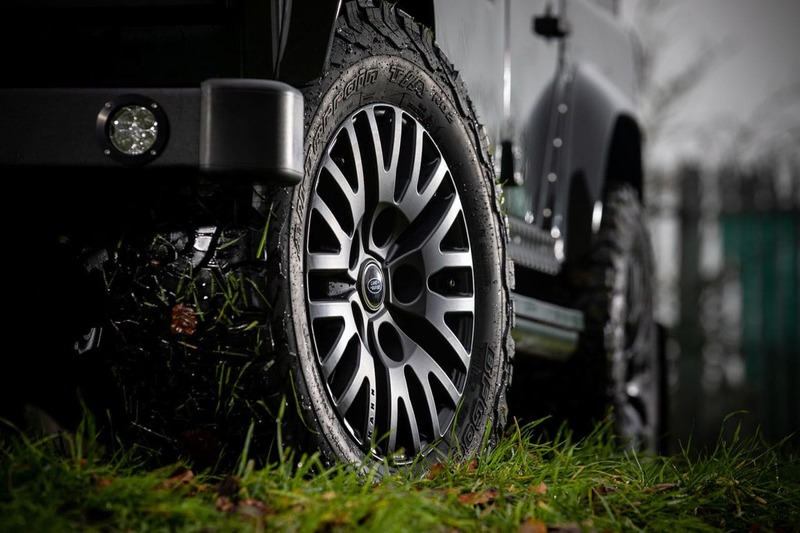 It sits on top four Kahn Defend 1983 18-inch alloys with BFGoodrich K02 tires that can traverse most types of terrain. 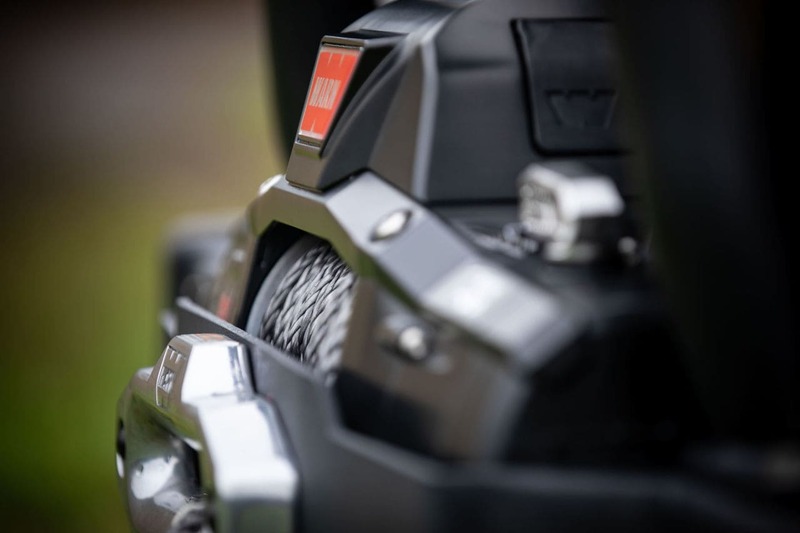 The WARN Zeon 12-S winch system will be quite handy in a pinch to pull this four-wheeler along. 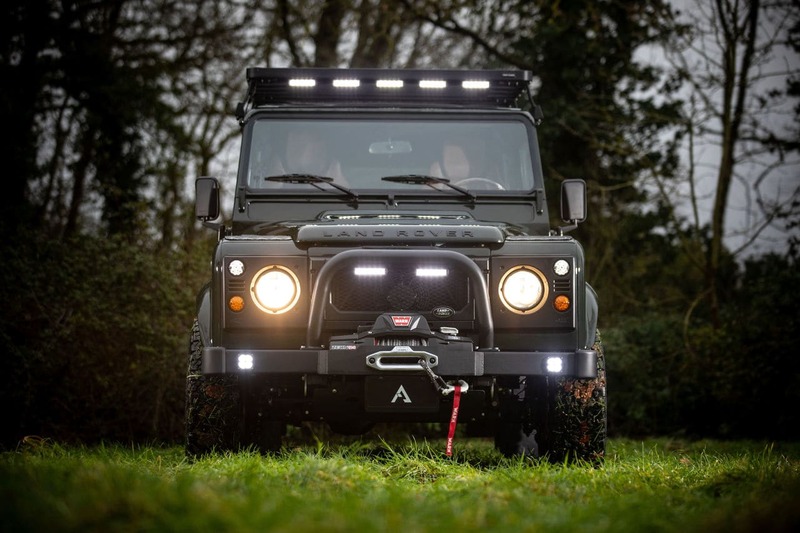 The Front Runner roof rack and A-bar feature LED bar spotlights for that extra illumination. An auxiliary fuel tank and secondary twin-circuit battery with isolator switch offer peace of mind. 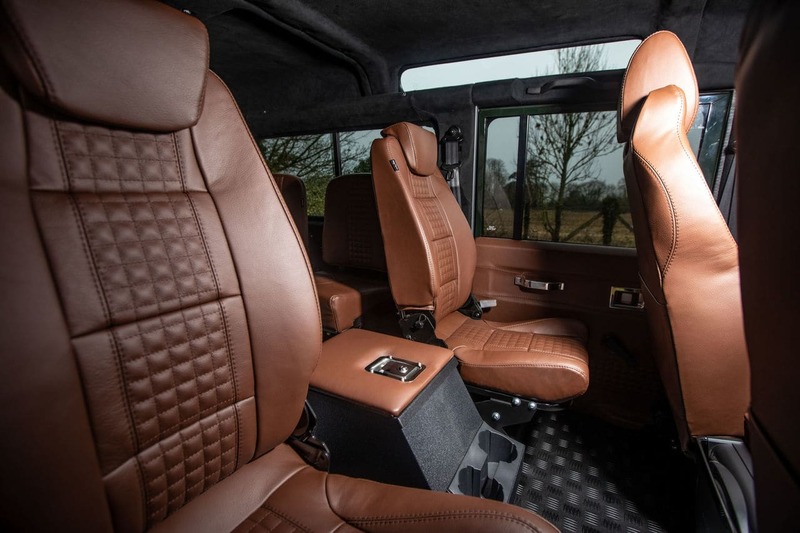 Arkonik is no slouch when it comes to customization and the Arkonik Raven D110 interior is a lavish experience. 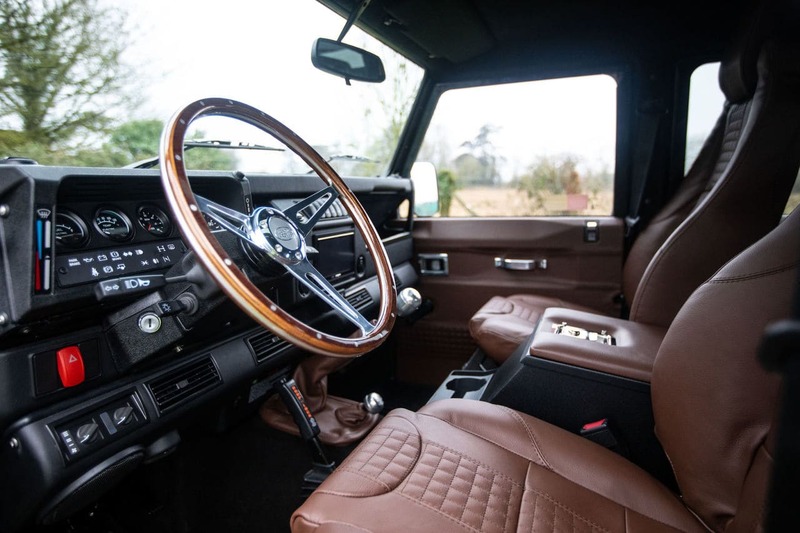 You have premium brown leather upholstery with chocolate box stitches. 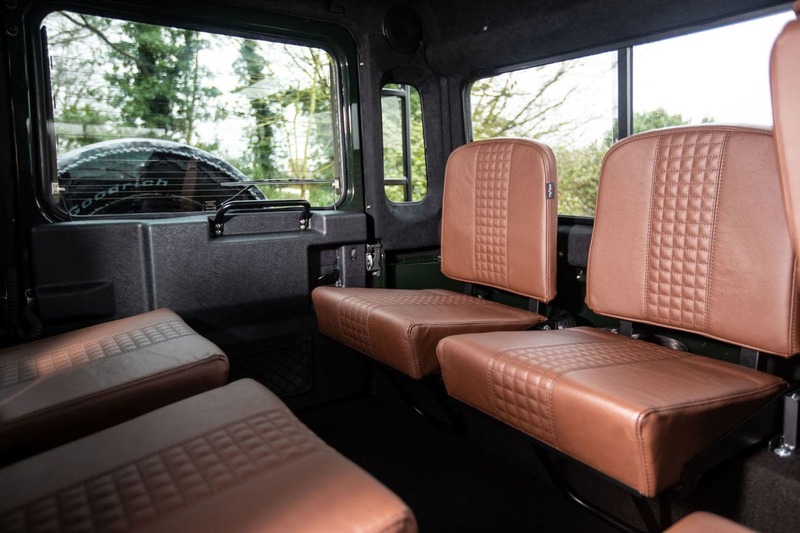 The built-in heating system on the front seats can keep you warm and toasty in chilly conditions. 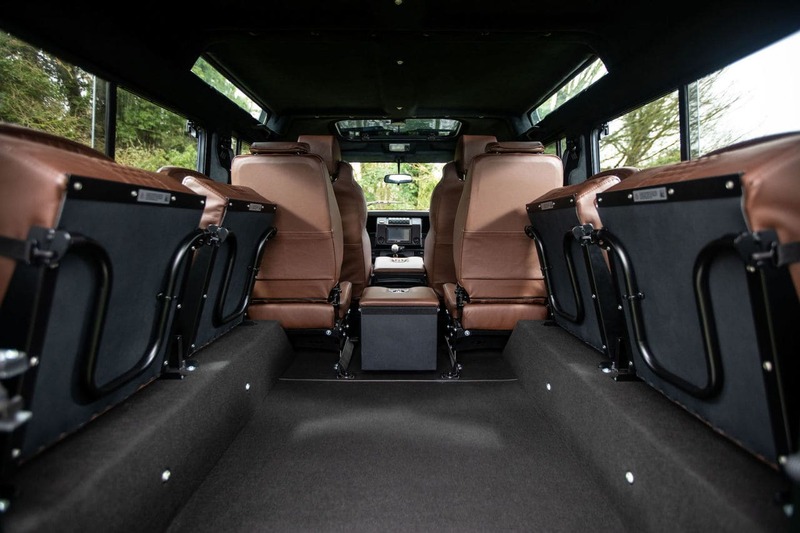 Alongside even more creature comforts can make for a pleasurable trip no matter the distance. 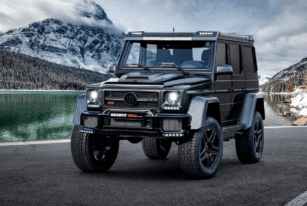 Witness an exceptional upgrade made to a Mercedes-AMG G63 with the Brabus 850 4x4² 'One of Five' Final Edition--a fierce, powerful, and capable machine. 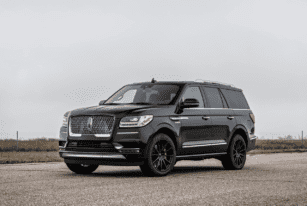 With the Hennessey Performance 2019 Lincoln Navigator, you're not only rolling in style, but the 600-horsepower upgrade should put you ahead of the pack. 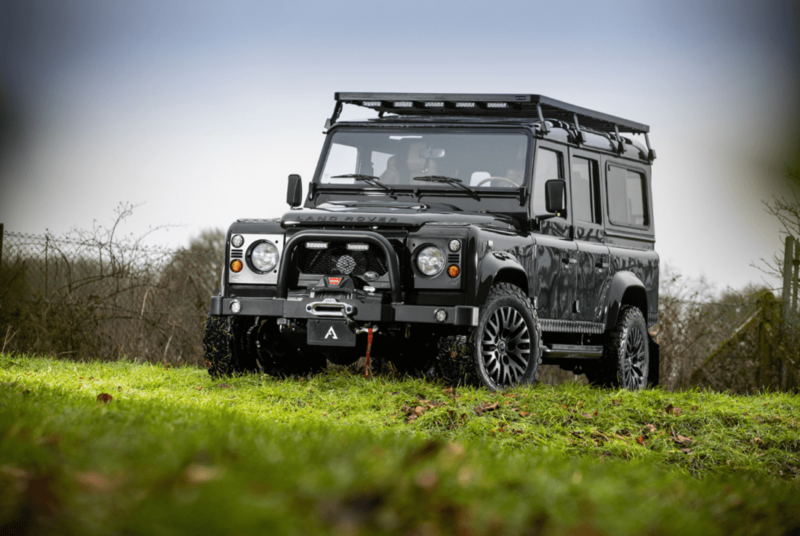 SUV fans will most likely be stoked for the Khan Design 2016 Land Rover Defender 110 Utility Wagon, which is a remarkable customized SUV and a head-turner.